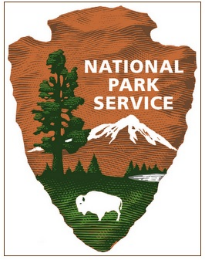 Get FREE Entrance Days in the National Parks November 11-13 In honor of Veterans Day. Here are the Participating Parks. Click Here for the Full List of Veterans Day Freebies.